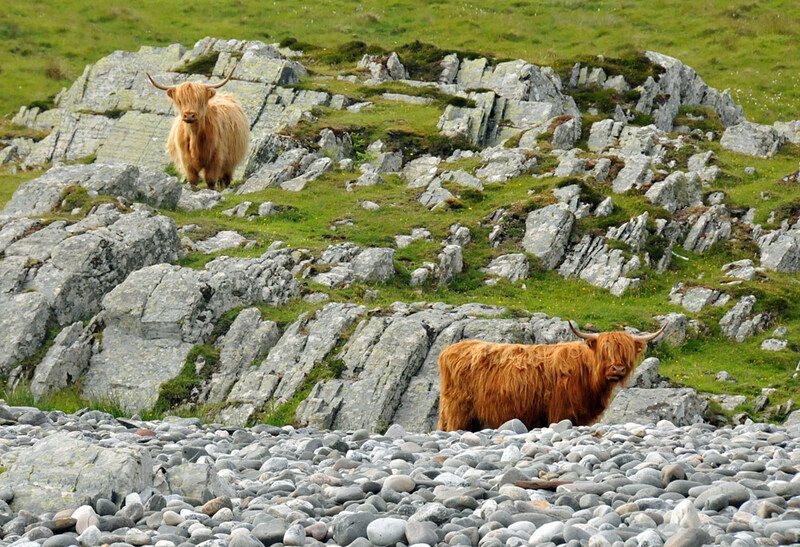 Somewhere just south of Sanaigmore Bay, two Highland Cattle in the rocky land near the shore. This entry was posted in Landscape, Repost, Wildlife and tagged cattle, Islay, Sanaigmore by Armin Grewe. Bookmark the permalink.